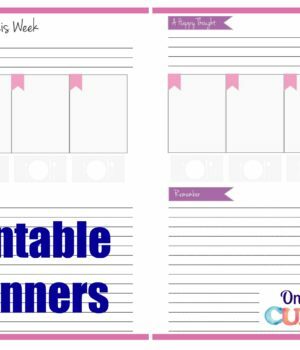 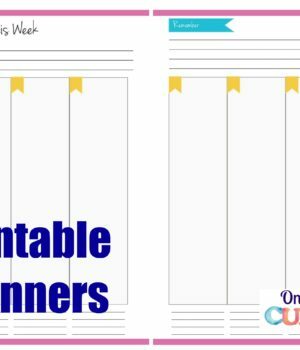 This planner style includes a cover, weekday task boxes (perfect for planning homeschool activities by subject or child! 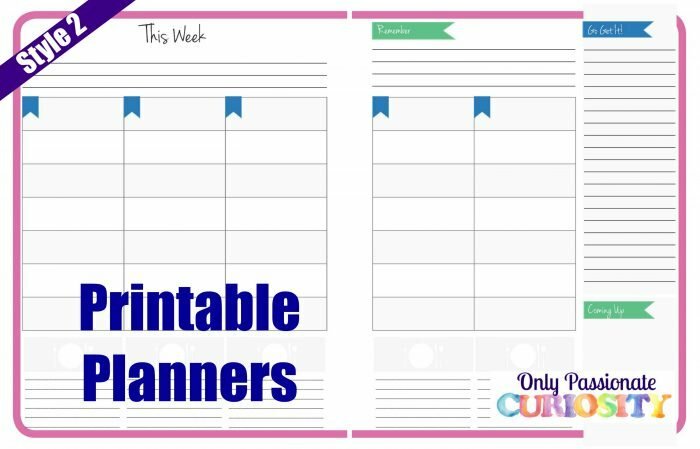 ), a shopping or to-do list, reminder section, meal planning, and a “coming up” box for reminders about next week, or weekend activities. 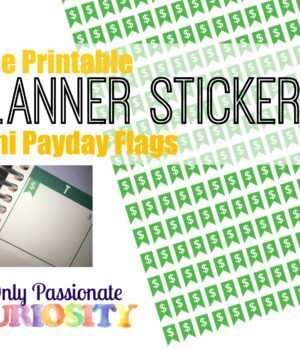 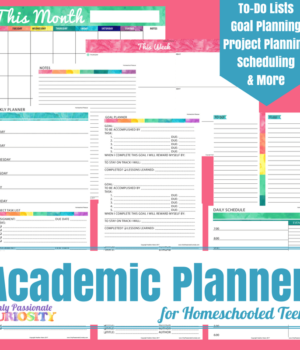 A planner for your homeschooled child - specifically for grades 6-12.